Last month, Daisy and I took part in House of Fraser's Autumn Mummy and Me campaign. They wanted us to pick a winter coat each from their amazing collection - which was harder than it sounds because the range on offer is so huge and varied I literally spent HOURS pouring over every option trying to make my mind up! Something I've been been looking for, for a looooong time, is a waxed jacket - so after much deliberation I opted for the Cloud Nine Funnel Neck Single Breasted Jacket in olive. I LOVE it! Every country girl needs a jacket like this; it's fully waterproof with both hand warmer and large zipped pockets and has a detachable hood for extra protection from the elements. The inner collar and hood are lined with a velvet moleskin which is super cosy and all stud work is branded which is a little detail I adore. I prefer the slim shape of this coat to all the others I've tried and I think it looks a bit parka-esque, especially when I wear it with skinny jeans and ankle boots. Since Daisy is now a school girl (eeeeeep! Still can't believe I have a daughter at school!) I chose a smart coat for her in navy blue to match her uniform (although she has worn it outside of school as well). 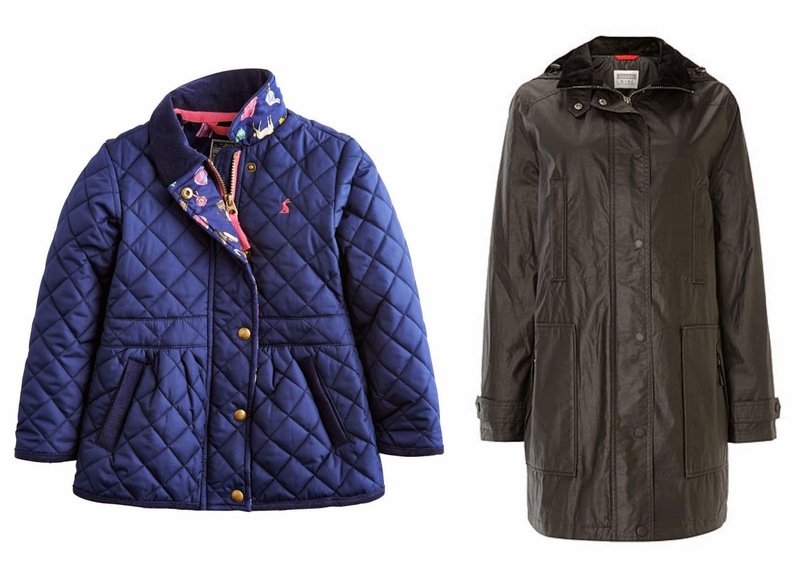 Following the country theme, I picked the Joules girls' classic quilted jacket. It has a gorgeous corduroy collar and ditsy pony themed lining which Daisy loves. 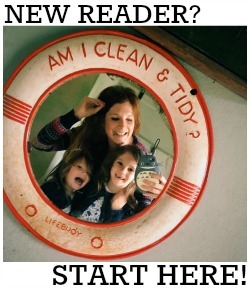 As a mum, I love that this jacket is machine washable (and safe in the tumble drier too, although I don't have one). It's super smart, and looks equally good over her school uniform as it does a dress and boots, or jeans and converse. Oooh you lucky things!! I think you've made fab choices and you both look gorgeous.